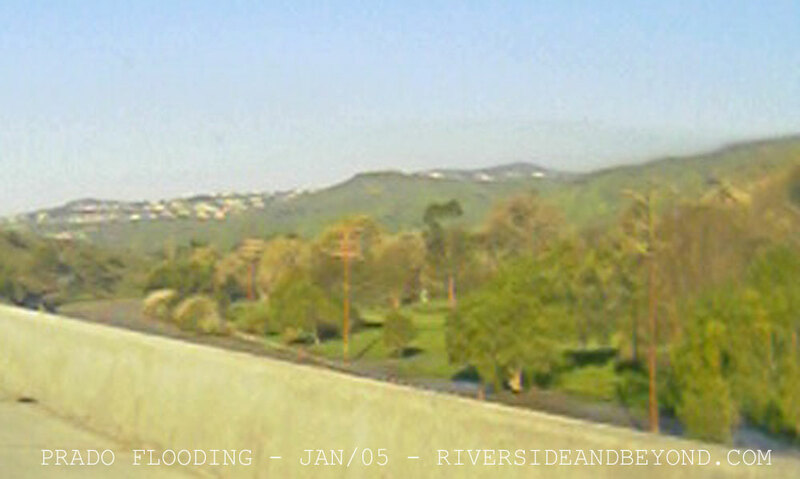 With our current drought conditions, I thought I would post some pictures of a time when we had a lot of rain. 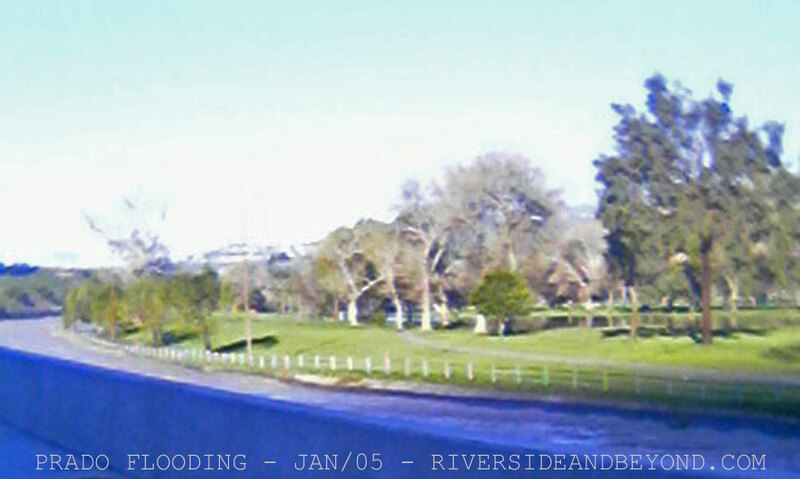 I took these shots from the 91 (on an old cell phone) of the flooding in January 2005 that flooded and eroded part of the Green River golf course. 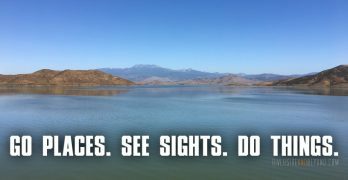 Here are a few more pictures of the river basin next to the golf course before part of the golf course eroded and the basin was rebuilt.